A car-free resort in the heart of 'Les Portes du Soleil'. This ski and snowboard paradise is suitable for all levels. 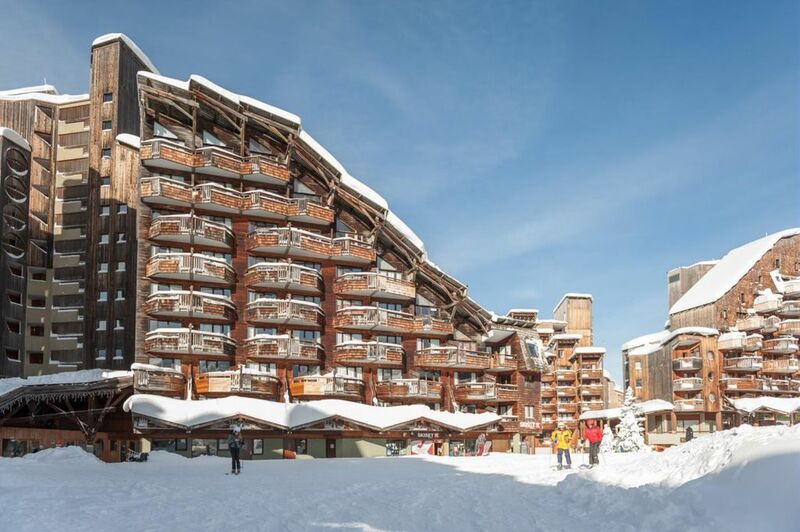 The Pierre & Vacances La Falaise Residence is located in the heart of the Falaise area of Avoriaz, at the entrance to the resort and with easy access to the resort centre. Spread over of several buildings all with direct access to the slopes. The comfortable self-catering ski apartments offer magnificent panoramic views of the Morzine valley or of the resort. Living room with 2 single sofa beds 1 sleeping alcove in entrance with 1 bunk bed. �� Situated in Upper Savoy, Avoriaz is a car-free ski resort, where cars are replaced by horse drawn sledges throughout the winter. �� �� The resort offers a range of on-piste and off-piste activities allowing you the freedom to do what you want during your ski holiday. Overlooking Morzine, Avoriaz' state-of-the-art infrastructure has become a favourite ski holiday destination with all residences benefiting from ski-in/ski-out locations. A number of activities are available both in the residence and local area such as: 650 km of slopes situated between France and Switzerland. Paragliding, dogsled driving, horse sleigh rides, snowshoe walks, moutain biking on ice, 'avoscoot', ice diving... Well-being and relaxation within the complex: cardio room, steam room and sauna. With ESF ski school or the 'Village des Enfants', even the very young can experience skiing. ���� *Services proposed in certain residences, subject to availability. Contact us directly at info@de touroperator!